Every Member of Victory Baptist Church is "full-time" as a "Minister" for Jesus Christ our Lord. 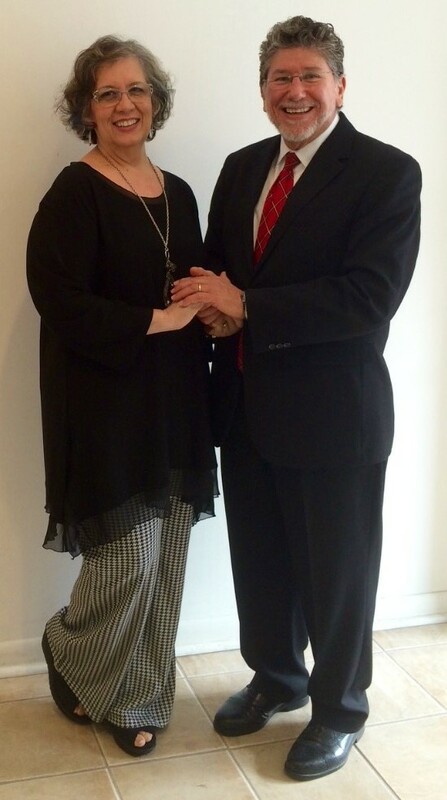 Pastor & Mrs. James H. Cook, Jr. 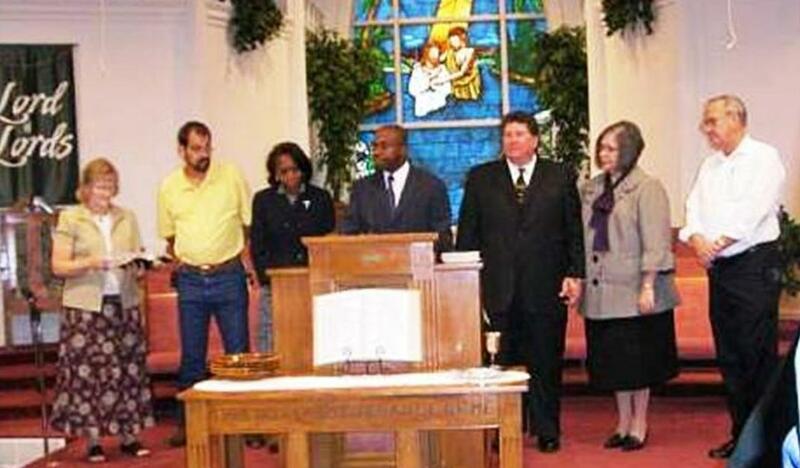 Brother James and Sister Caryla were officially called as Pastor and Pastor's Wife on October 5, 2008. Installation Service of new Pastor James H. Cook, Jr.